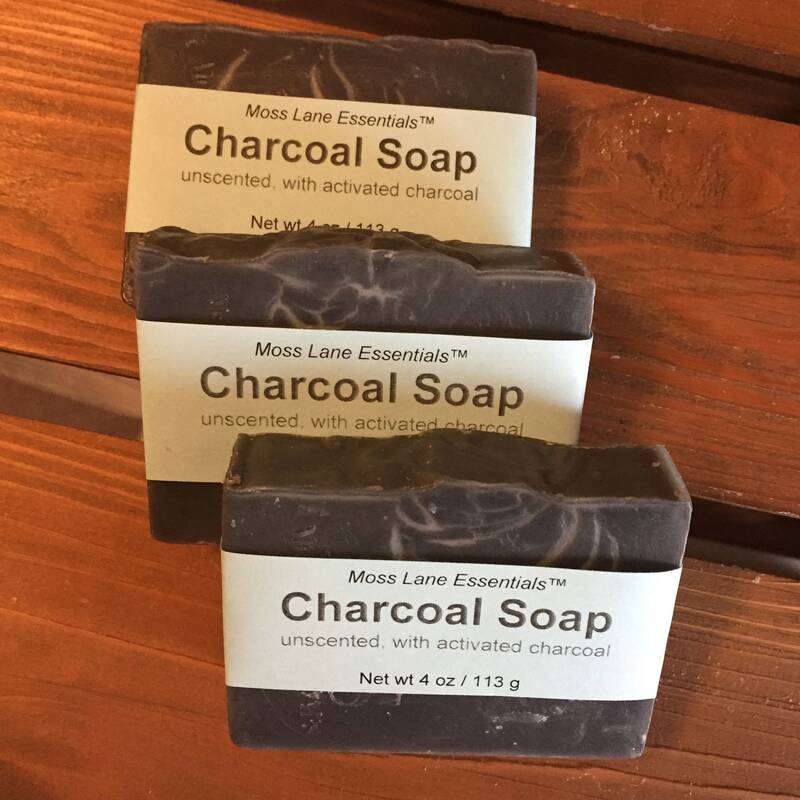 Straightforward, unscented and unpretentious, our charcoal soap is the answer for anyone seeking an all-around activated charcoal soap. With this bar, we begin with gentle olive and castor oils. Coconut and palm oils combine to produce a rich lather and firm bar. As if this bar weren’t already luxurious enough, we then added a generous portion of raw shea butter. 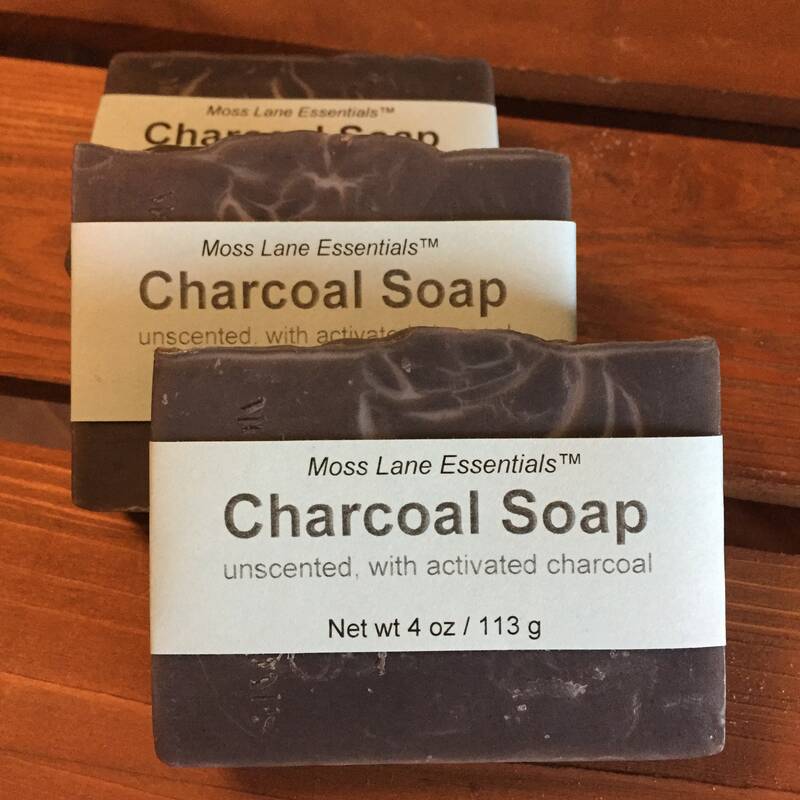 Activated charcoal produces the black color. This listing is for a single bar weighing 4 oz (113 g). 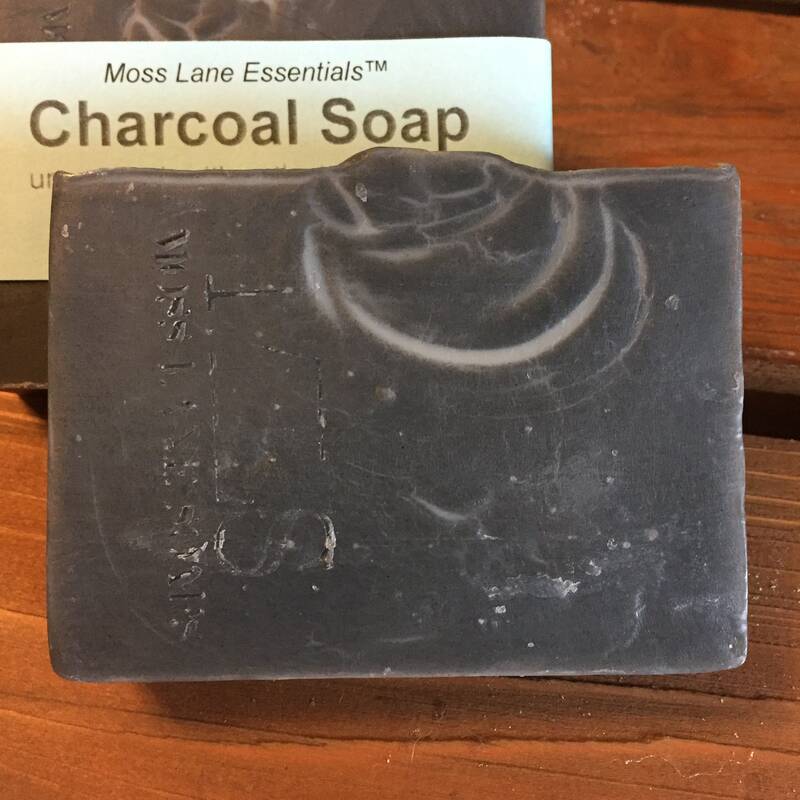 Our soaps are hand cut, so some variations in thickness are the norm, making each bar unique. 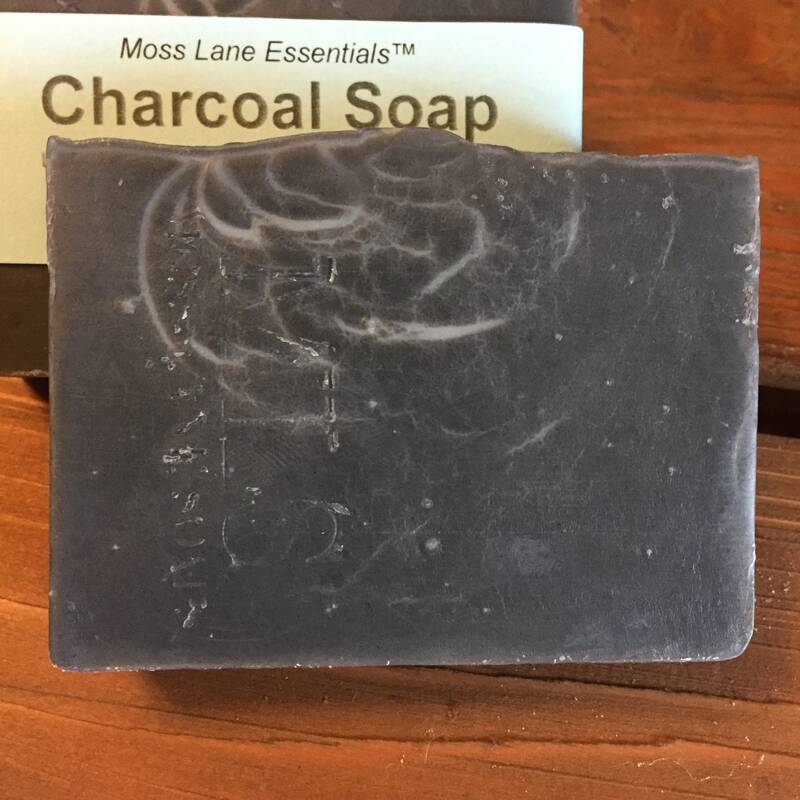 We do not trim off the edges of our soap in order to give you the most for your money. 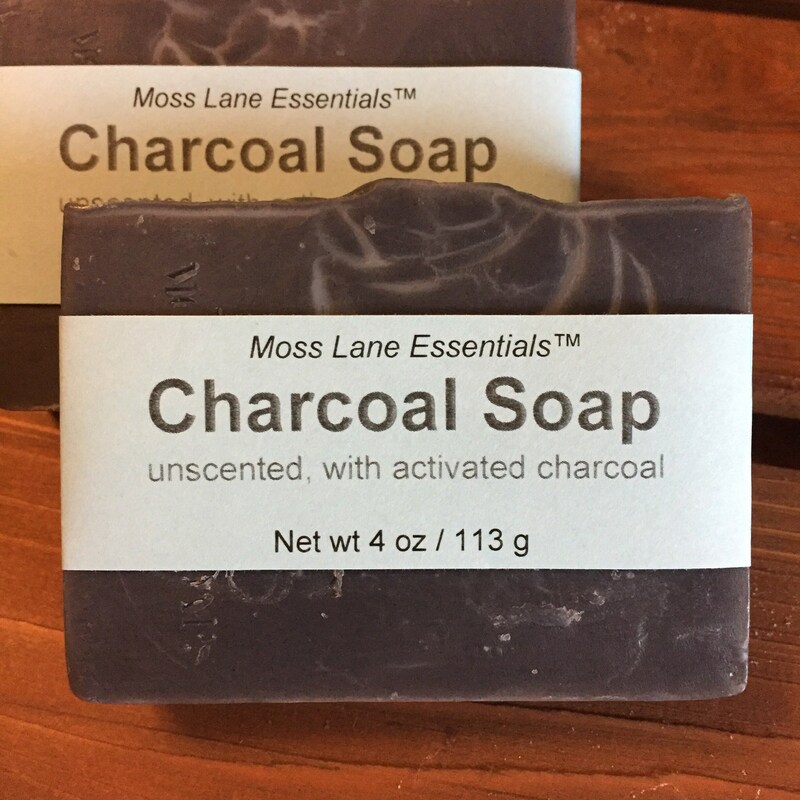 Ingredients: Distilled water, olive oil, coconut oil, palm oil, sodium hydroxide (lye)*, castor oil, raw shea butter, activated charcoal, rosemary oleoresin (antioxidant).